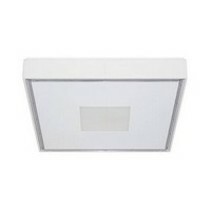 Are you looking for a white ceiling light for your bathroom? 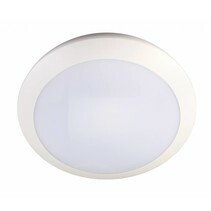 Look at this ceiling light bathroom LED round 380mm white Ø 26W! It is waterproof and is an added value for your bathroom! 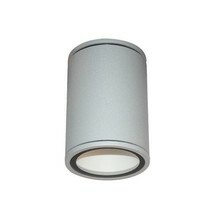 Are you interested to order this ceiling light bathroom LED round 380mm white Ø 26W? Continue reading then. This ceiling light bathroom LED round 380mm white Ø 26W has a diameter of 38cm and can be used as inside lighting or outside lighting. 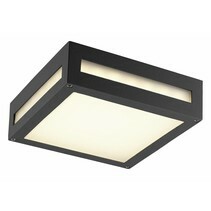 It may be practical to use it as a LED ceiling light for your bathroom. 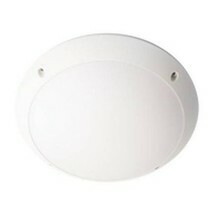 The LED module of 26W of this ceiling light bathroom LED round 380mm white Ø 26W emits a lot of light (equivalent of +/-180 W halogen light). The light colour temperature is warm white (3000K). The material is thermoplastic reinforced with glass fibre. 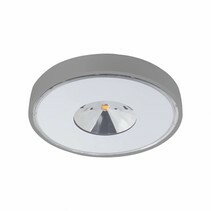 The light cover of this ceiling light bathroom LED round 380mm white Ø 26W is in white polycarbonate. 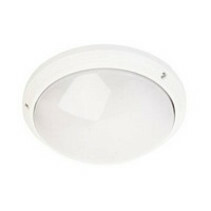 In addition that this ceiling light bathroom LED round 380mm white Ø 26W is useful as interior lighting or exterior lighting, there are more reasons to buy at My Planet LED. We guarantee a good after sales service. You will be informed about the status of your order. After payment, we treat your order. 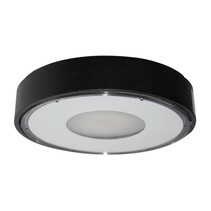 Once that the ceiling light bathroom LED round 380mm white Ø 26W is in stock, we will inform you about your order. Do you have more questions? Contact us by phone (+32) 57 466 866 or by mail (info@myplanetled.com) in order to obtain more information about this ceiling light bathroom LED round 380mm white Ø 26W.